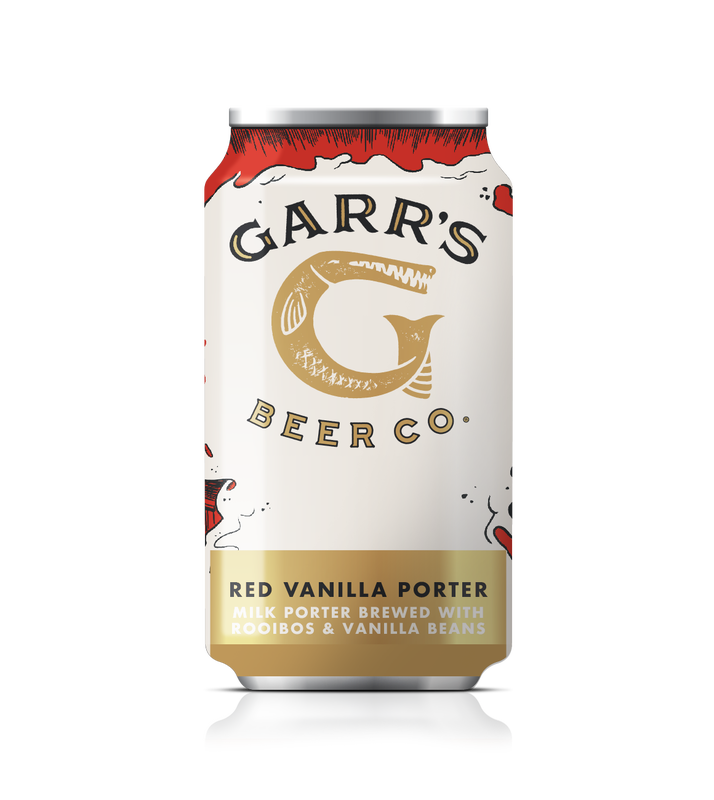 Appearing as a standard porter, this beer glows dark ruby red in bright light. Brewed with rooibos tea, real vanilla beans, and lactose. A complex but very drinkable beer with tasting notes of chocolate, coffee, vanilla, berries, & fresh leaf tobacco. Great with anything seared, grilled, roasted, or sweet!